The Palace of Versailles s located about ten miles southwest of Paris. It is the former seat of the French royalty. 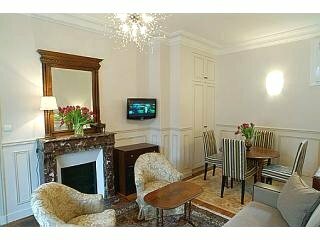 The palace is situated centrally among lush gardens and various smaller complexes. Famous as the former house of the French royalty Château de Versailles has also housed the country’s government and ministries. Versailles ceased to be a permanent royal residence after the French revolution of 1789 and this beautiful palace is now a national landmark and a UNESCO world heritage site (1979). The palace is famous for its ornately designed rooms, most notably, the hall of mirrors, the opera hall, and exquisite water fountains. The palace was built to impress. What attracted the French royalty to Versailles were its uncultivated lands housing a prolific game. The palace that begun as a humble hunting lodge built by Louis XIII in 1629 was transformed to Europe’s largest chateau by Louis XIV. Louis XIV ruled for 72 years and changed Versailles into a château with a palace and a series of gardens adorned with beautiful sculptures and high rise fountains. Louis XIV or the ‘Sun King’ made the Palace of Versailles his headquarters by sanctioning the construction of the court and ministries in the palace complex. This meant that most of the court officials stayed on palace grounds and hence did not get a chance to form strong rebellions against the king. He could now see anyone he wanted to in less than an hour, which had not been possible in Paris. Louis XIV’s bedroom was the hub of activities in the palace as the king performed two very important ceremonies every day. That is to say, he woke up and fell asleep while the advisers at the court stood around him. Another important ritual was wearing and removing his boots, which also had to be attended by the members of the king’s court. What may sound even more strange is that it was imperative that courtiers attend these ‘ceremonies’ and be noticed by the king if they wanted to make their way higher up in the court. Louis XVI’s queen Marie-Antoinette gave orders for the gardens to be replanted in English style and build a rustic hamlet (a working farm with several cottages). She often escaped the hubbub of palace life by going to her private palace, ‘Petit Trianon’ located in the Versailles grounds. She also constructed several structures including a ‘Temple of Love’ and a strange cave-like ‘grotto’ with a moss bed and two entrances- something that aroused a lot of speculation about what went on inside it. The Peace Treaty of Versailles was signed by Benjamin Franklin and Louis XVI pledging French support to the American Revolution in 1783. The French revolution in 1789 brought the French royalty to their knees and stripped them of their powers, forcing them to leave Versailles and leading to the execution of Louis XVI and Marie-Antoinette in Paris. The palace’s furniture was sold to fund the revolution and its paintings were moved to the Louvre. Another important historical advancement occurred when the treaty of Versailles was signed in 1919 to officially end the First World War. With more than five million people visiting the Palace of Versailles each year, it has become one of the most visited château’s across the world. It shows a lavish display of grandeur, imposed by art and luxury. After enduring ravages of violence in the Second World War and two massive storms, the restoration of the palace is on-going and some parts of it are still closed to the general public. 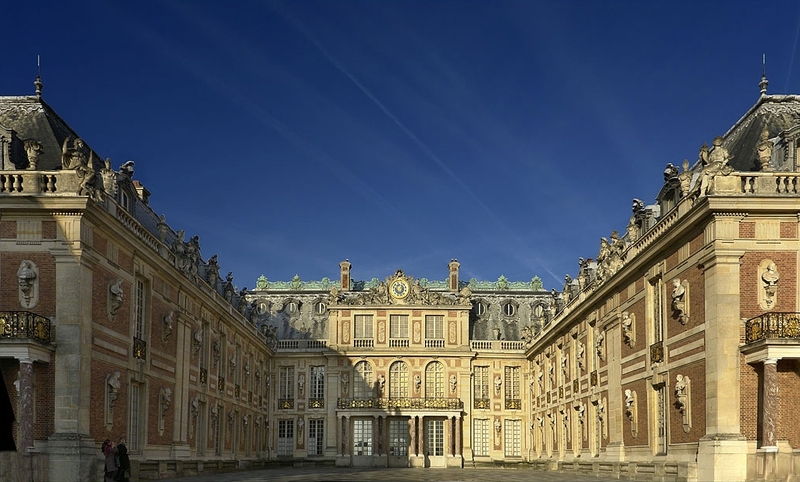 If you want to experience French history the way it was meant to be experienced, The Palace of Versailles is for you. You can take a stroll in the beautiful gardens and walk in the hall of mirrors as you admire the works of art on its walls. And for the drama enthusiast, the opera house in Versailles hosts shows and performances that dazzle the spectators the same way they did in Louis XVI’s reign. I pay my bills by writing and enjoy every second of it. I wander purposefully across the globe to pen my insights here at TransIndiaTravels.com. Also, I really like coffee.